Missiles and Messages: What is Trump trying to Convey? 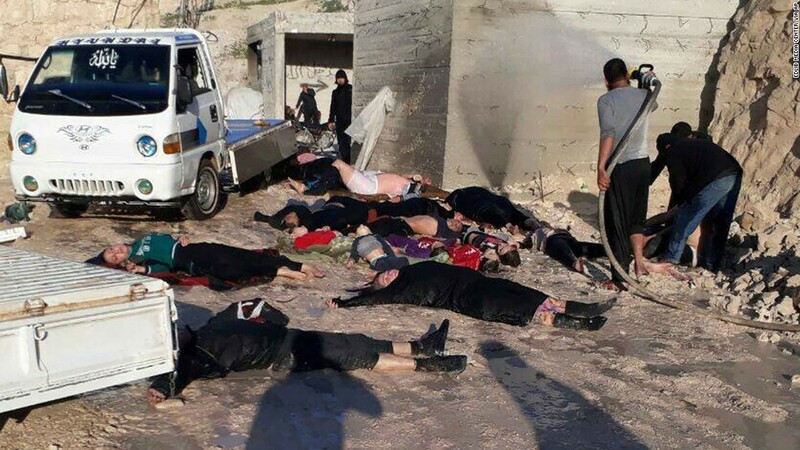 If nothing else the events of last week, in particular President Trump’s decision to launch missiles at a Syrian airbase in response to Syria’s renewed use of poison gas on its own population sent a message to different leaders around the world. What that message is and how effective that it is depends on who heard it and how they interpreted it. The actual type of strike was nothing new and it certainly was justified in relation to war crimes of the Assad regime. President Clinton used similar strikes as punitive measures against Iraq in the 1990s, President Bush used them against various targets outside of Iraq, and opting for a full invasion of that country. While President Obama tended to be more hesitant about the missile strikes he often used Special Forces and drones in many countries pursuant to the 2001 Authorization for the Use of Force pertaining to the War on Terror, he did use missile and air strikes in conjunction with NATO to help Libyan rebels overthrow the Ghaddafi regime. Going back to what I was saying, how does this fit into a broader foreign policy and national security strategy? The timing of the strike, minutes after the final dinner between President Trump and Chinese President Xi Jinping certainly sent a message to China and North Korea who it might have been the real audience. If the strike forces China to take stronger action to assist the United States in reducing the building North Korean nuclear threat, then it will have served a worthwhile purpose. A Chinese newspaper reported that this was the intent of the strike just yesterday. But the effect depends on the rationality of the targeted audience. 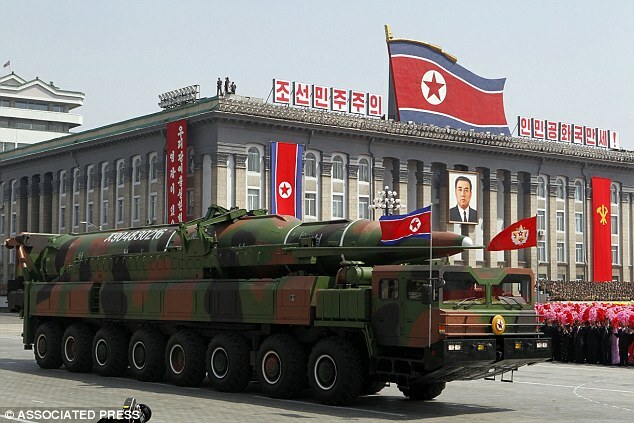 The Chinese are a rational actor, but the North Koreans may not be, so we have to wait and see. In the meantime the Administration dispatched the USS Carl Vinson carrier strike group to Korea waters to coincide with a time of the year when the North Koreans typically become more active. There is also the possibility that the message was also intended for Putin’s Russia, the Assad regime, and even Iran, but right now other than a few statements by U.N. Ambassador Nikki Haley there has not been any real follow up to the strike. Secretary of State Tillerson is going to Moscow this week so we may glean more from that meeting. Of course there is the domestic political audience and based on how the Trump campaign and administration has dealt with truth there is the possibility that this is much more to do about Trump’s plunging poll ratings and as a distraction from the ballooning Russia-Trump election scandals. 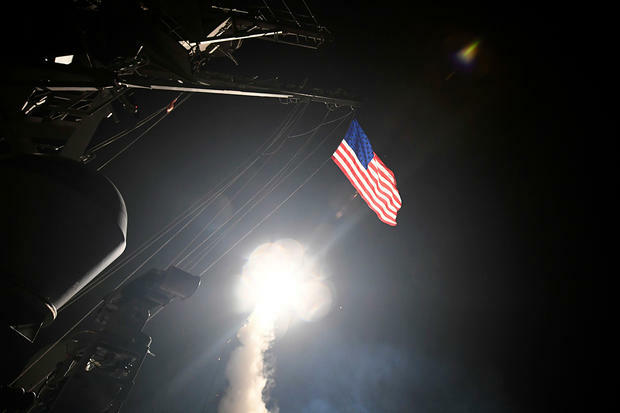 Regardless of what message the missile strike was intended to convey, we still don’t know how it will play out and it could play out in any number of ways, good or bad, and it might even turn out to be an act of genius, I doubt the latter but it is a possibility. That is why the Trump and his administration must determine what its policy will be, especially its diplomatic policy. The President must keep all options on the table, diplomatic, informational, military, and economic, but he must be very judicious in how he uses them. Believe me, I can disagree with and distrust the President all day long, but I don’t want him to screw this up. Too much is at stake.